Tratec is an experienced supplier of parts and components for offshore rig and drilling equipment. Our references include international rig companies such as Maersk Drilling, COSL Drilling Europe, Odfjell Drilling, KCA Deutag, Saipem Drilling Norway, Transocean, Ocean Rig and many others. 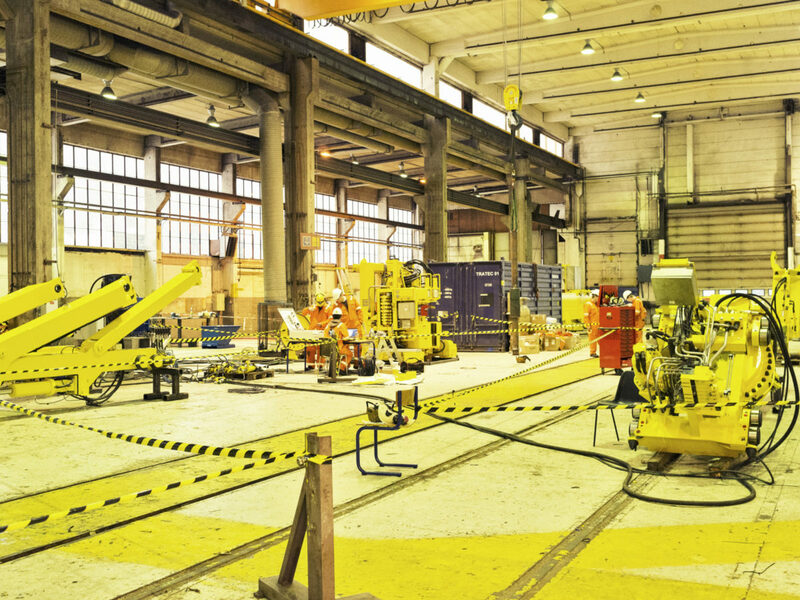 As a leading third-party supplier within overhaul, repair and SPS of drilling equipment, Tratec has significant experience and know-how within all types of rig and drilling equipment parts and components. 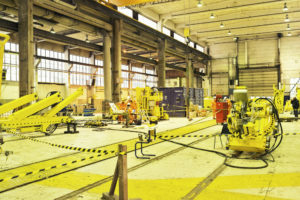 Our management team has been in the international drilling industry since early 1980s. The client’s challenge has been to source identical and compatible parts and components at the lowest possible cost, with easy handling, and often with short delivery time. Tratec has an extensive system for access to parts, at the lowest possible cost, and fast. All parts are delivered with full documentation and certification. Tratec provided cost savings within drilling equipment parts for our customers. Fast response time, and technical support on all inquiries. Optimized delivery time, attention, and follow-up on all orders. Tratec can supply parts compatible with the following makers and trademarks: National Oilwell Varco (NOV), MHWirth, Gardner Denver, Continental Emsco, Shaffer, Hydralift, Varco, Maritime Hydraulics, Wirth, Liebherr, and others. Tratec is an independent supplier of drilling equipment parts. Tratec is neither a licensee, nor is affiliated with any of the named original equipment manufacturers (OEM). The manufacturer’s names, equipment names, or trademarks used herein are solely for identification purposes, and are not intended by Tratec to cause confusion as to the source, sponsorship, or quality of the parts supplied by Tratec. The original equipment manufacturers named above and throughout this website do not sponsor, promote, warranty or endorse Tratec’s supply of parts. Get started saving cost on drilling equipment parts! Tratec knows drilling equipment, and we are available around the clock to serve you.